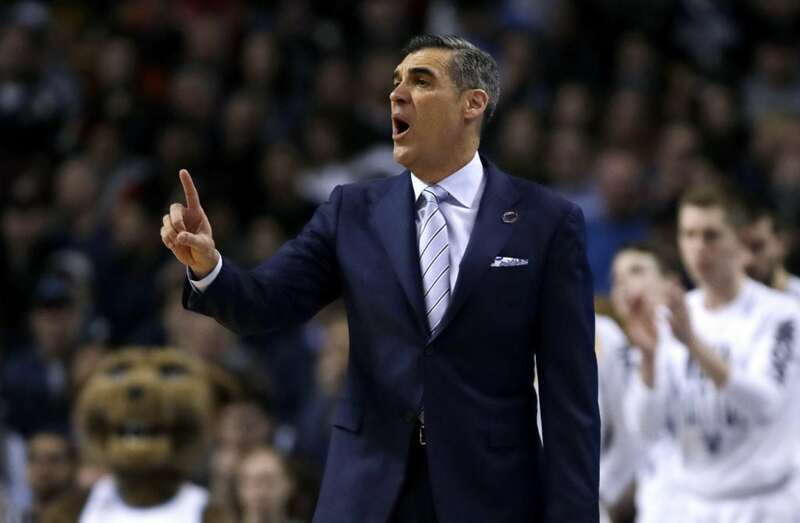 To the starry-eyed Kansas basketball fan, Jay Wright’s walk into Allen Fieldhouse for Saturday’s 11 a.m. clash with top-ranked Kansas might inspire visions of the Villanova coach someday taking a similar stroll out of the home team’s tunnel onto James Naismith Court. That scenario, of course, would only be possible if or when current KU coach Bill Self ever decided to leave the place he’s spent the past 16 seasons. 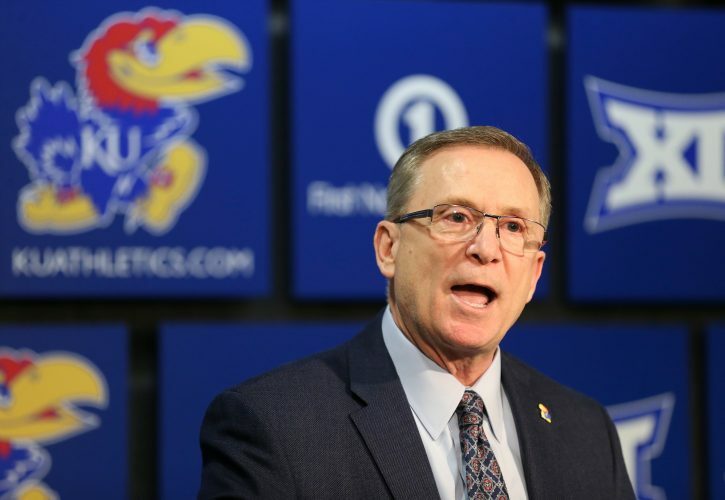 With Self, 55, talking often during recent years about not envisioning himself coaching deep into his 60s, KU fans trying to brace for that day furiously have cobbled together lists of the top candidates who might someday replace Self. To no one’s surprise, Wright’s name has been at the top of many of those lists. But putting it there might be a waste of time. Having said that, Wright acknowledged that coaching at Kansas would be a dream job for just about any coach in the country. Leaving the comfy confines of the City of Brotherly Love for a regular-season showdown with the Jayhawks (8-0) is a more manageable task, even if Wright knows he and his team will be walking into one of the toughest environments in all of sports. This, Wright knows from experience, having coached a game inside KU’s famed Fieldhouse back in 2004. 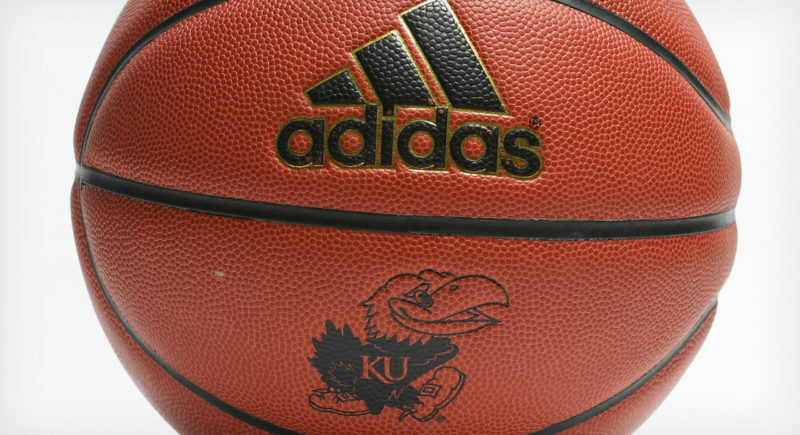 The Jayhawks, then in Self’s first season in Lawrence, won that day in early January, 86-79. And Wright, to this day, still remembers some of the specifics of the showdown. What still stands out above all else, however, nearly 15 years later, is what took place off the court, both during and after the game. “It was an incredible experience,” Wright told the Journal-World. “One of the things I came out of there with was how passionate the fans were, how fiery they were and loud during the game. And I’ll never forget walking out of the locker room and their fans still being in the arena, shaking our hands, saying, ‘Hey, you’ve got a great team, good luck this season,’ after they beat us pretty bad. So what about the venue itself? Wright calls Allen Fieldhouse Philly’s famed Palestra “on steroids.” And after playing at The Palestra on Tuesday night — Penn knocked off No 17 Villanova, 78-75 — and coming to Allen Fieldhouse on Saturday, Wright’s Wildcats (8-3) will follow up back-to-back games in historic college venues with a game against UConn at Madison Square Garden in New York City on Dec. 22. 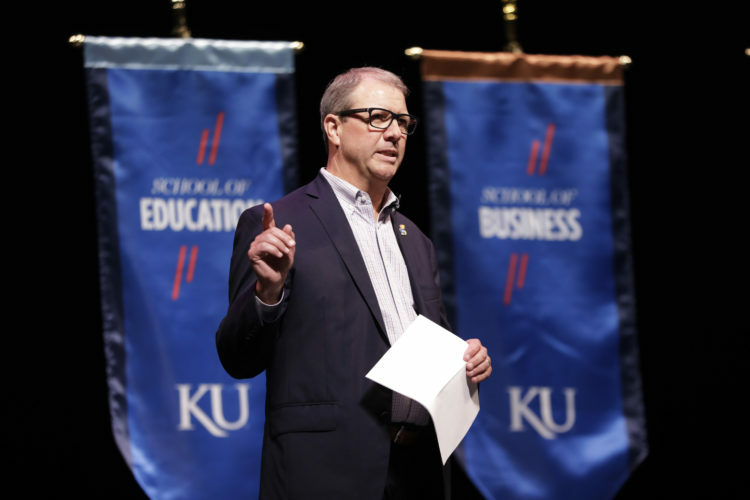 Wright marveled at that wild stretch in the 2018-19 schedule, but emphasized that there was no way he or his team would overlook the game against Kansas or the opportunity to soak up some of KU’s rich basketball history. 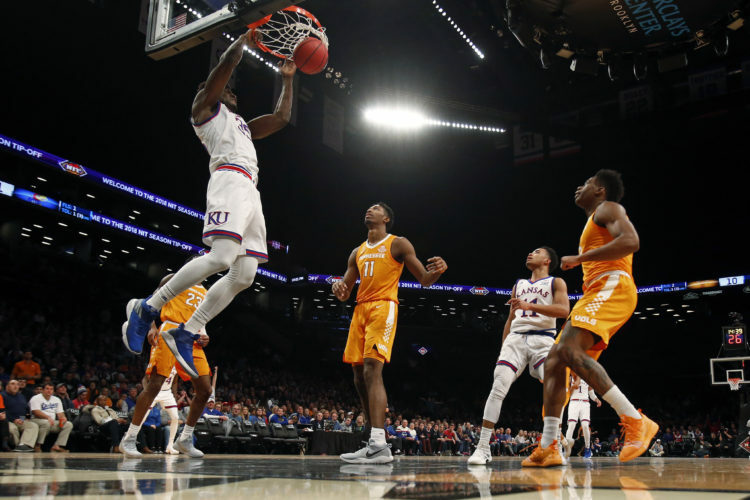 As for the matchup itself, Wright said he and his coaching staff always have used matchups with Kansas as a measuring stick to gauge where the Wildcats stand both offensively and defensively.